Although the following story isn’t about an Orthodox Military Chaplain, it brings to the forefront what all Chaplains, including our Orthodox Military Chaplains, deal with while on deployment. Our Orthodox Military Chaplains do a lot of traveling when they are deployed or TDY in combat areas to find our Orthodox Troops in the various locations spread throughout the region. Our Chaplains spend endless hours in convoyes and flights to get to their destinations. 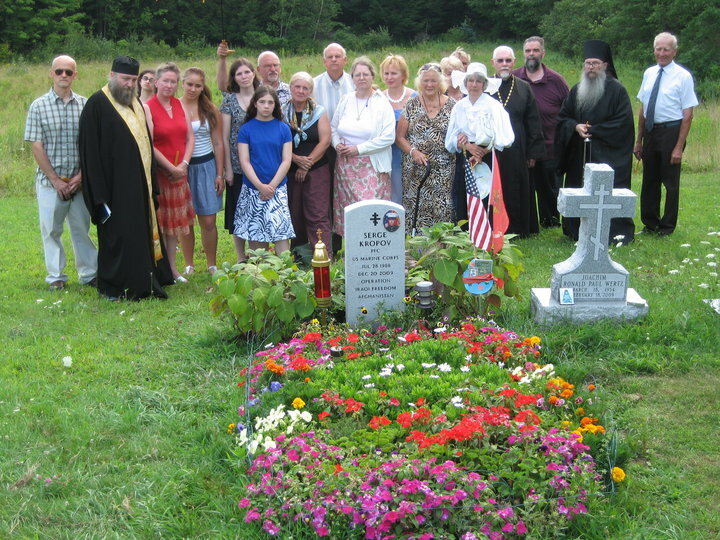 We will have one of our own Orthodox Chaplains, Father Jerome Cwiklinski, CPT, USN, going TDY to Qatar and Afghanistan during most of the month of September. 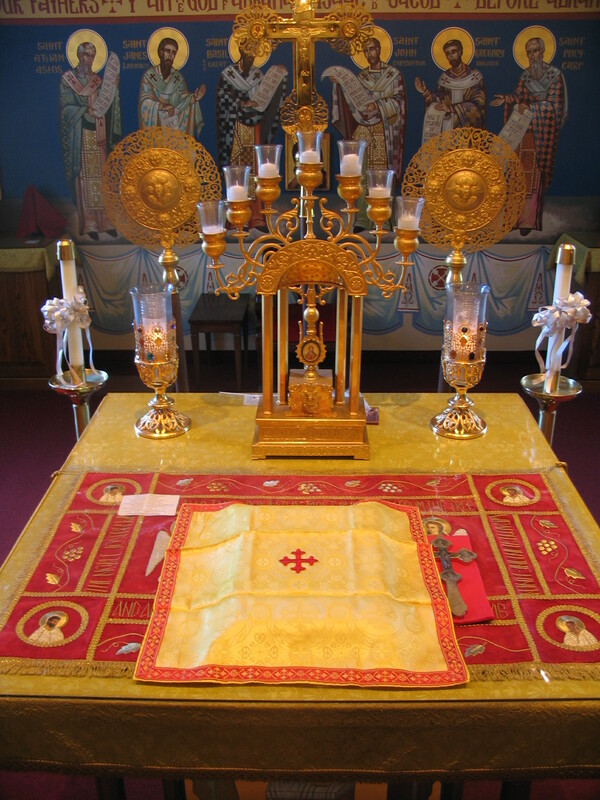 He is traveling around to visit our Orthodox Troops, hold Divine Liturgies and ensure those wishing can receive the Holy Mysteries of the Orthodox Church. 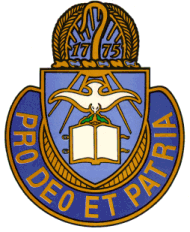 Please keep Father Jerome, our Orthodox Chaplains, and all the Chaplains in the Military in your prayers, for they unselfishly put themselves in harm’s way to minister to our Troops! An Army chaplain who grew up in Hood River has become the 124th service member with strong ties to Oregon to die in combat. Chaplain (Capt.) Dale Allen Goetz, 43, died Monday in a roadside bomb attack in Arghandab River Valley, Afghanistan less than a month after he deployed. Four other soldiers also based at Fort Carson, Colo. also died. 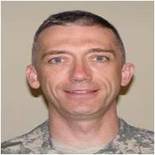 According to published reports by the Army, the Hood River News and Maranatha Baptist Bible College in Wisconsin, Goetz spent most of his childhood in Hood River and was a 1986 graduate of Horizon Christian School. He graduated from the Maranatha in Watertown, Wis. in 1995 with a bachelor’s degree in Bible studies. Goetz completed his Master of Divinity degree at Central Baptist Theological Seminary in Minneapolis in 2000. He was pastor of a church in White, S.D., until beginning his work toward chaplaincy. Goetz joined the Army in 2000. 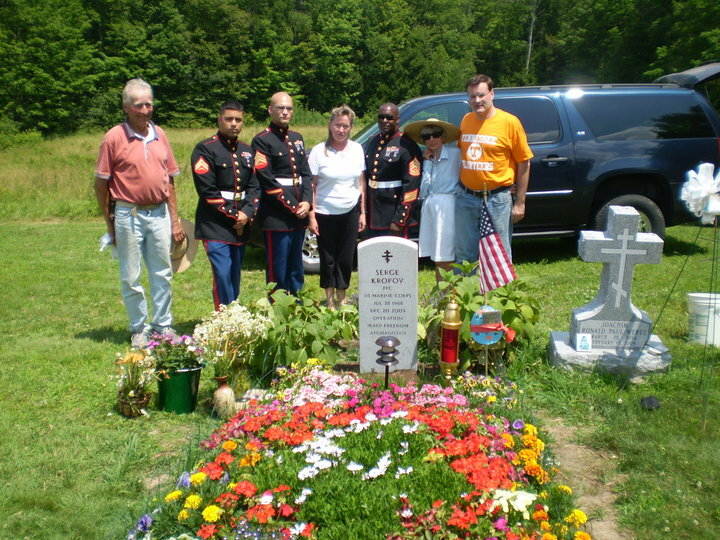 He was a member of the Chaplain Corps. According to reports, the Goetz family had been transferred to Colorado in January after serving three years in Okinawa, Japan. Goetz was assigned to the 1st Battalion, 66th Armor Regiment, 1st Brigade Combat Team, 4th Infantry Division based at Fort Carson. Goetz had also served 11 months in Iraq in 2004-2005. The News reported that the family was told by an Army casualty assistance officer that Goetz died after getting out of his vehicle to help soldiers in another Humvee hit by a first IED. His mother, Hope Goetz, who lives in Elizabeth, Colo., was traveling to Dover Air Force Base in Delaware to meet her son’s body. Goetz is survived by his wife, Christina, who also graduated from Maranatha in 1995, and children, Landon, 10, Caleb, 8, and Joel, 1 year. A funeral service will be held in Colorado Springs with burial at Fort Logan National Cemetery in Denver. If you are in these locations or desire access to these services from other locations, contact your unit chaplain ASAP. 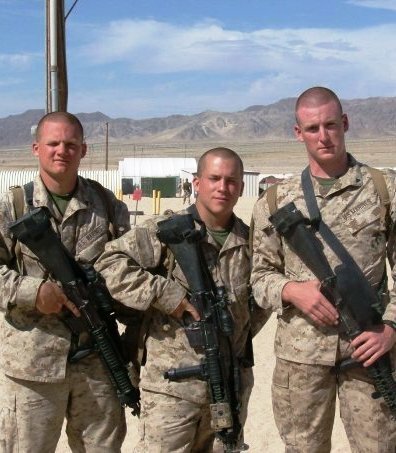 One of the Saint George Orthodox Military Association’s Facebook members, Scott Hakim (center in photo), is a U.S. Marine currently serving in Afghanistan. Recently, Fr. 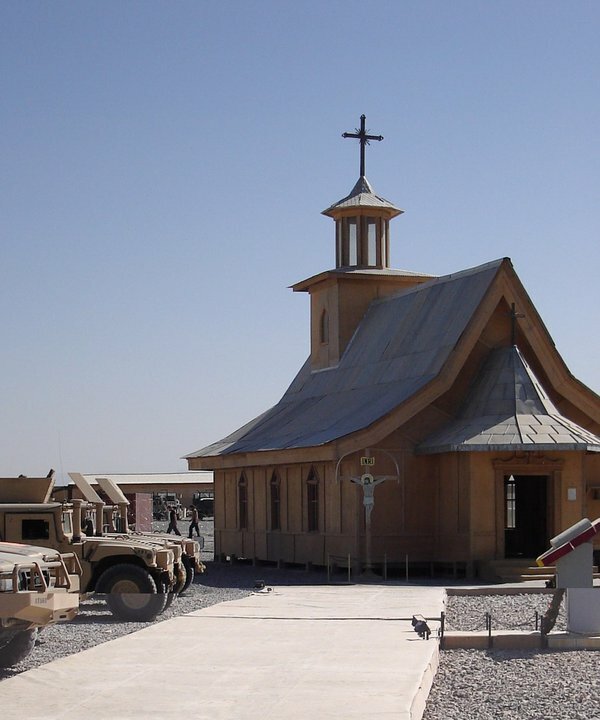 David Alexander, a USN Chaplain, serving in Afghanistan, did a very moving podcast about Scott on Ancient Faith Radio (Finding Scott Hakim – In the Valley of the Shadow of Death). Fr. David found Scott injured and in the military hospital there in Afghanistan, after a serious roadside bombing attack. According to Scott’s family, he is now healthy and doing fine and is back with his fellow Marines. His small Marine Company is stationed on the top of a mountain scouting over the three towns that surround the mountain. They are due to head back to the States on October 4th. 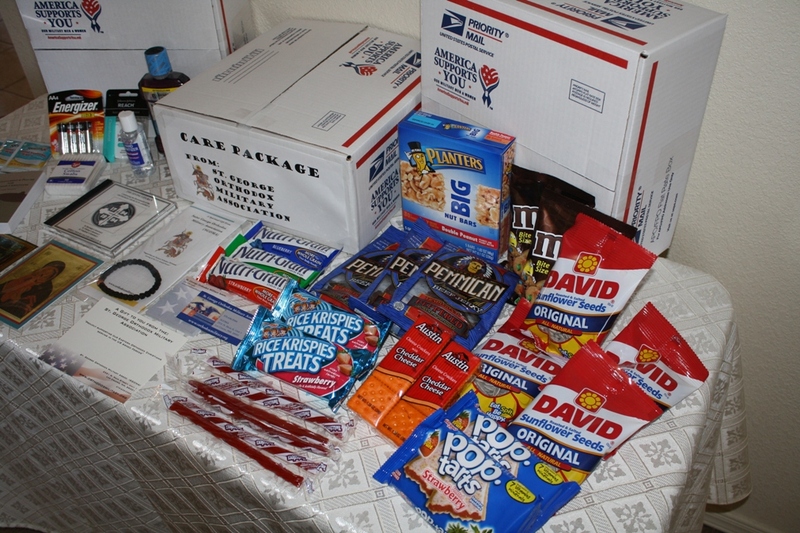 Until then, Scott told them he would like some goodies from the USA, such as: blue Gattor-aide powder, beef jerky, sour skittles, and pouches of chicken and tuna. 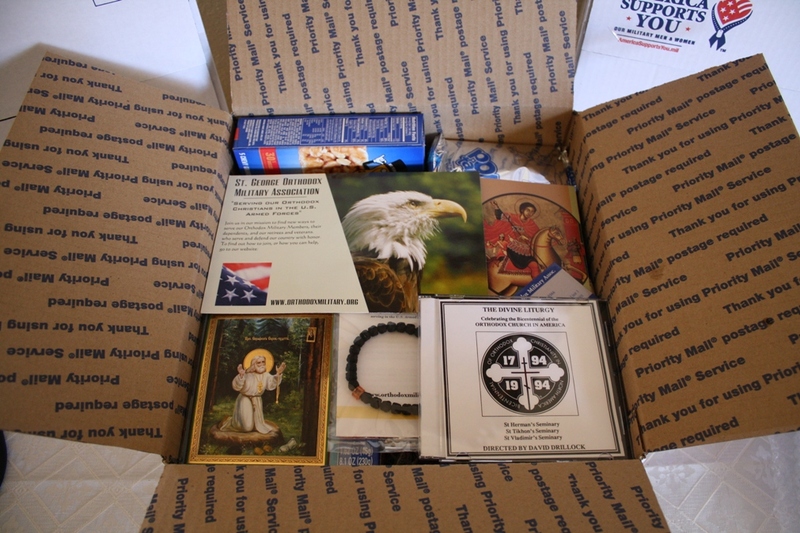 SGOMA will be sending Scott one of our Survival packages. 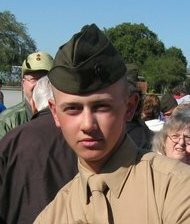 If you would like to send some items to Scott and his fellow Marines you can contact SGOMA for Scott’s mailing address in Afghanistan, our email is: StGeorgeOMA@gmail.com. I am also sure they would appreciate cards and letters of support from our Orthodox people and especially from children. 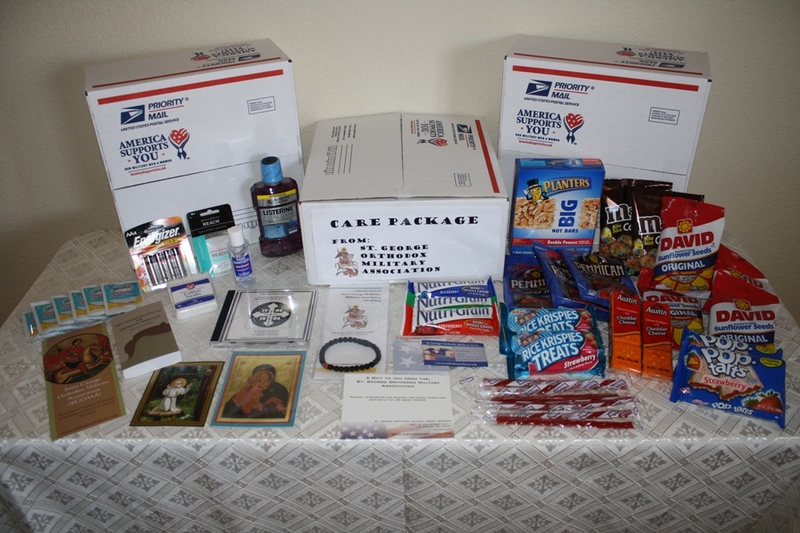 SGOMA is also accepting donations for our Orthodox Survival Package Program. If you would like to assist SGOMA in this project please contact us. 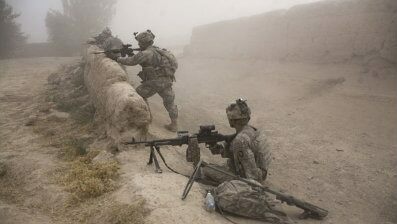 Please keep, Scott, his fellow Marines, and all of our Troops in harm’s way, in your daily prayers.